Create Professional Service WordPress Theme - Denver Prophit Jr. This Page Is A Sample Layout For A Service Business! Click now to get started for roughly $1,700 USD with 5 basic pages with compelling content and call to actions. There are tons of add-on options that we may recommend to you. WordPress Content Manager System started in May of 2003. WordPress has over 74,652,825 sites install world-wide! GeneratePress WordPress Theme has over 500,000 downloads for the free version and over 15,000 Professional version customers including me! Everything is much easier to accomplish with a one time purchase and annual support package. The pro version is less than $60 and well worth the investment. WPBakery for WordPress has been featured in the most solid WP resources like Chris Lema and WPExplorer. Moreover – our products has been named as a must have feature for WordPress on Forbes. WPBakery has a close relationship with 50+ WordPress development teams who are working hard on delivering premium class add-ons for our plugins based on easy to use API. Our plugins has been integrated in 500+ WordPress themes and these number keep growing. At the moment there are 2,000,000+ WordPress sites online working on our superb products. 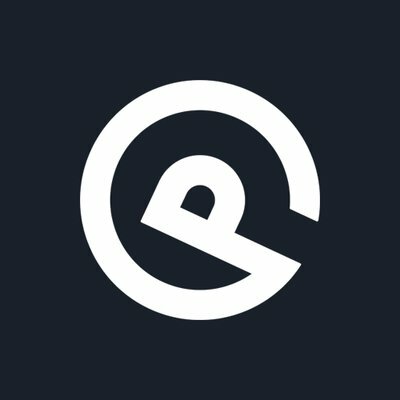 On 2014, WPBakery Page Builder (formerly Visual Composer) has been featured as the most popular and fast growing commercial plugin right after WooCommerce (WooThemes) on the market. Massive Addons is a plugin that extends WPBakery For WordPress. Over 70 New WpBakery presets & integrations! Over 35 New Premium page templates ready to go! 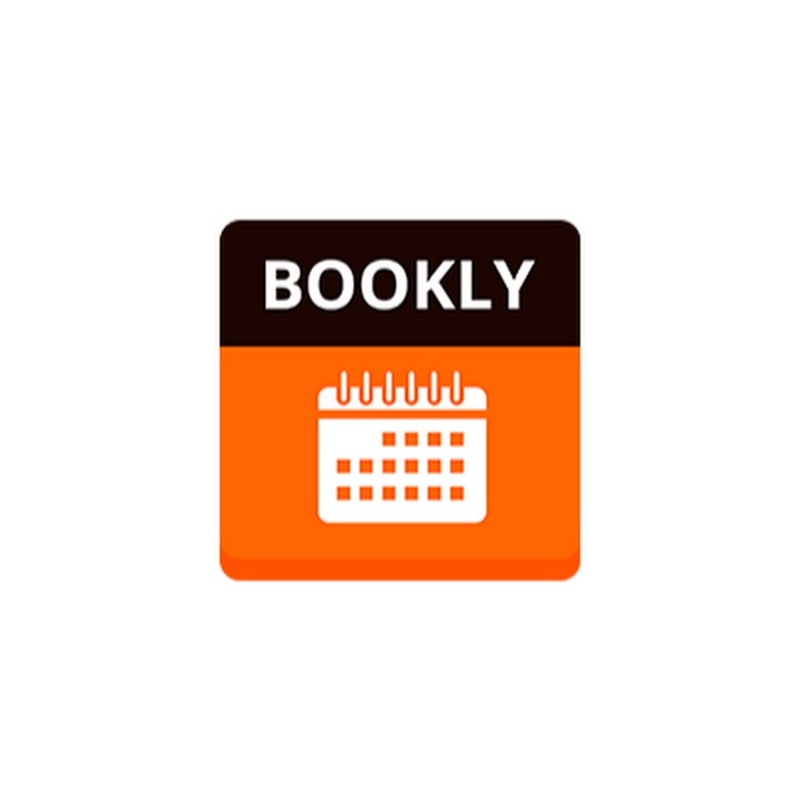 Bookly Online Scheduling Plugin For WordPress provides automated online booking & scheduling for WordPress: fully customizable booking form with online payments, notifications, and Google Calendar sync. Bookly For WordPress includes add ons to take payment via an online gateway and allow recurring scheduling slots. We use it on our website and love it! Looking Professional Doesn't Have To Cost So Much! For less than $2,000 you can make your business look sharp and professional. We’re here to help! If you’re busy and already have a plan and want to outline your request for project, fill in our form and we’ll email you soon.